† 24 hour access available on request. 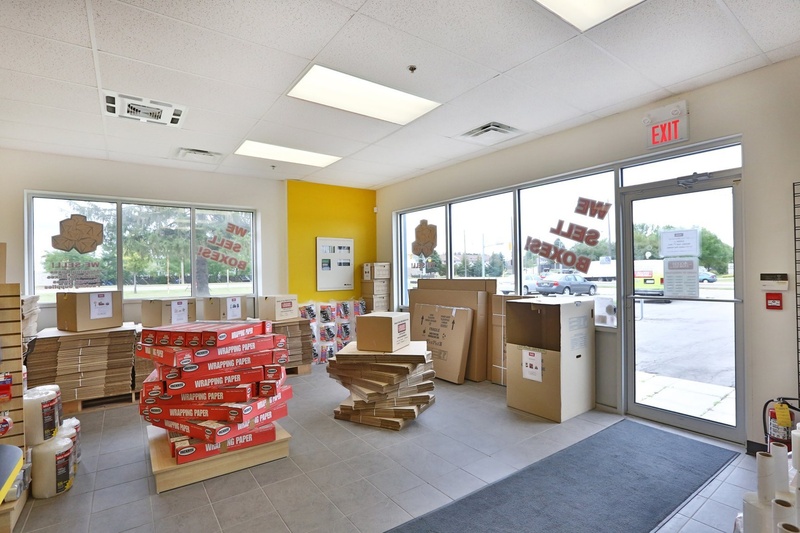 Located along Wayne Gretzky Parkway and Grey Street, our Central Brantford branch is comfortably close to Brier Park and Braneida Industrial Park, making it the perfect storage solution for those coming from Lansdowne, Lynden Hills, and Terrace Hill. 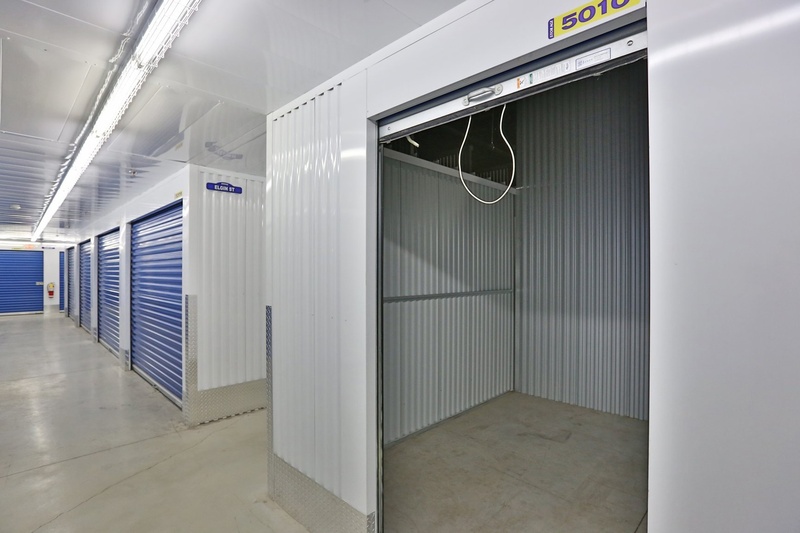 Climate-controlled with 24-hour security, the Central Brantford Access Storage aims to provide only the best service to its local clientele. 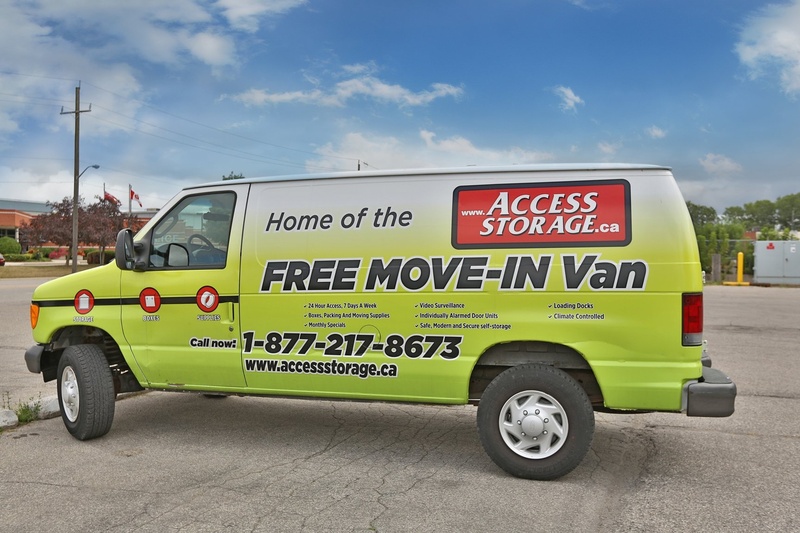 Our Central Brantford Access Storage location has units ranging from 5’x5’ to 6’10’, all with complimentary moving vans available. 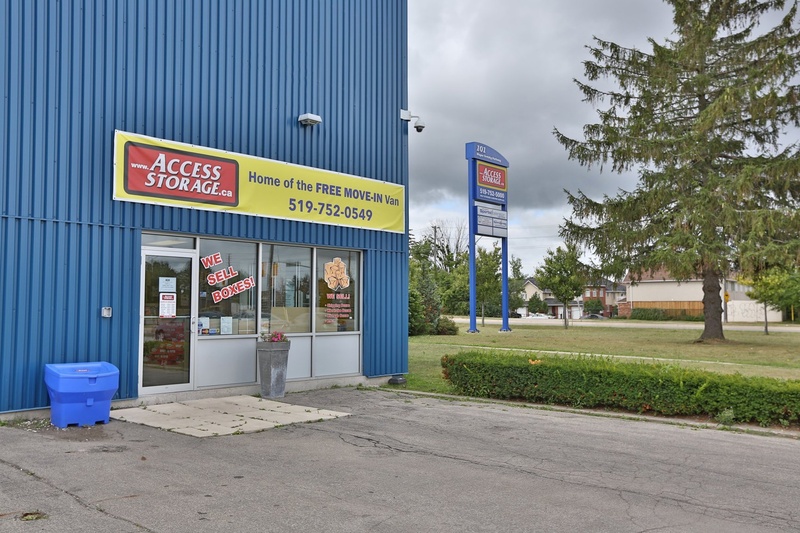 Residences and businesses close to downtown Brantford can access this branch daily from 6:00 AM to 12:00 AM, with 24 hour access available on request. 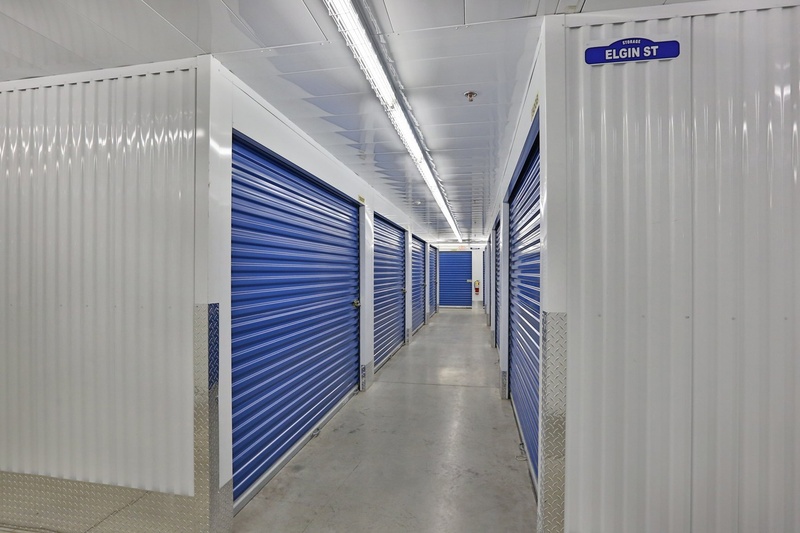 We believe that self-storage should be a safe and stress-free experience. 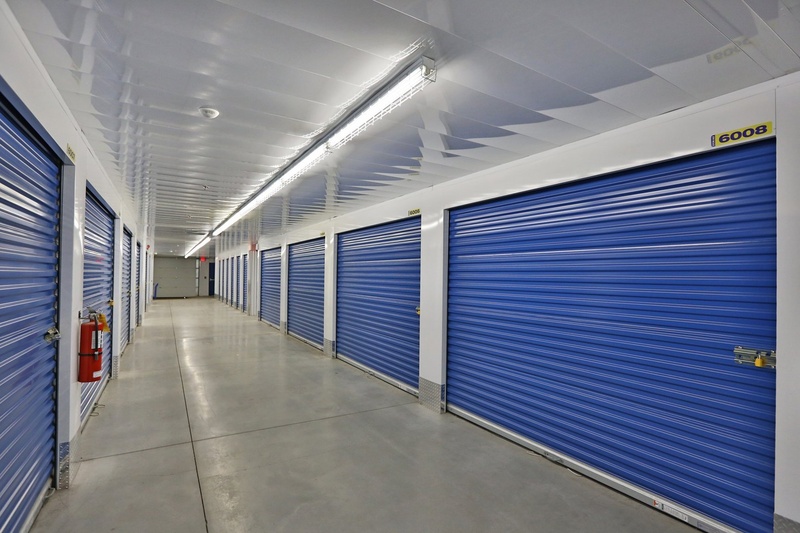 With 24-hour security and alarms installed in each unit, you can store your valuables in peace with us. I rented a 10 x 10 heated unit for 2 months this winter. The first month was free which was a great incentive. The unit and facility are nice and clean and the staff were very kind, professional and helpful. 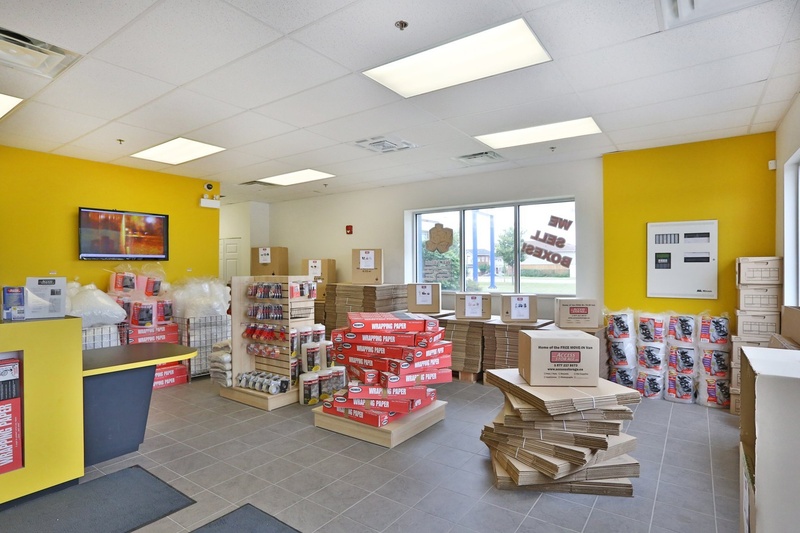 Unfortunately the supplies they sell are more expensive then at Home Depot or Lowe's but overall, if you are in a jam, they have lots of boxes, packaging and other moving accessories there on site. 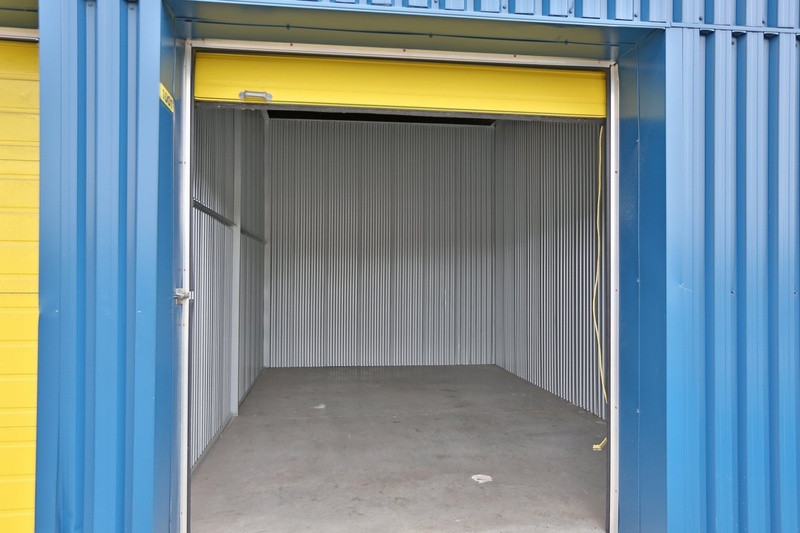 I would use this storage facility again and would recommend them. Our first introduction to Access Storage was via phone with Elaine MacDonald. She was friendly, willing to work with us on our irregular schedule, and the pricing was very accommodating to our budget. When we met in person, she excelled at explaining the rental, showing us around and making suggestions as to how we could utilize the space to the full. We highly recommend you start and end with Access Storage. 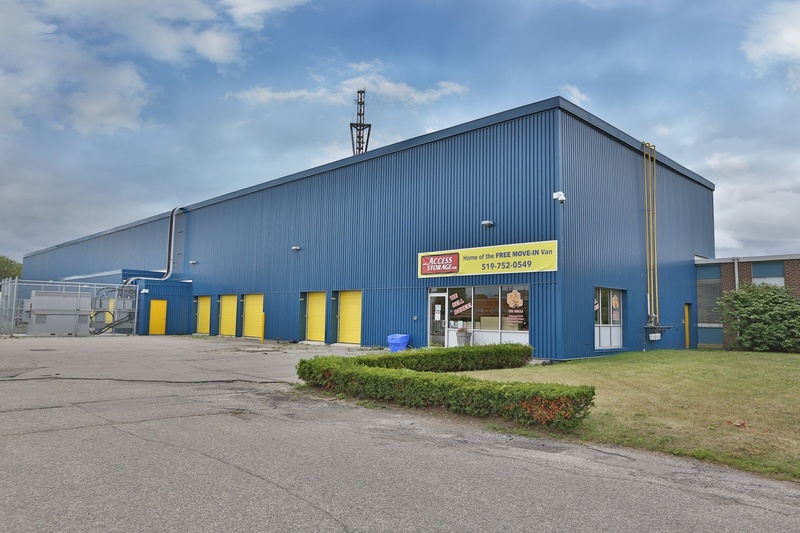 What a great experience I had with the staff at the Brantford location, this was my first time using a storage facility. The two ladies both stood up to greet me when I entered the office with smiling faces and a big HELLO. This was a unexpected experience which told me immediately,they know how to welcome customers and that they are aware of the importance of customer service. They answered all my questions explaining the whole system and made it very easy to understand. 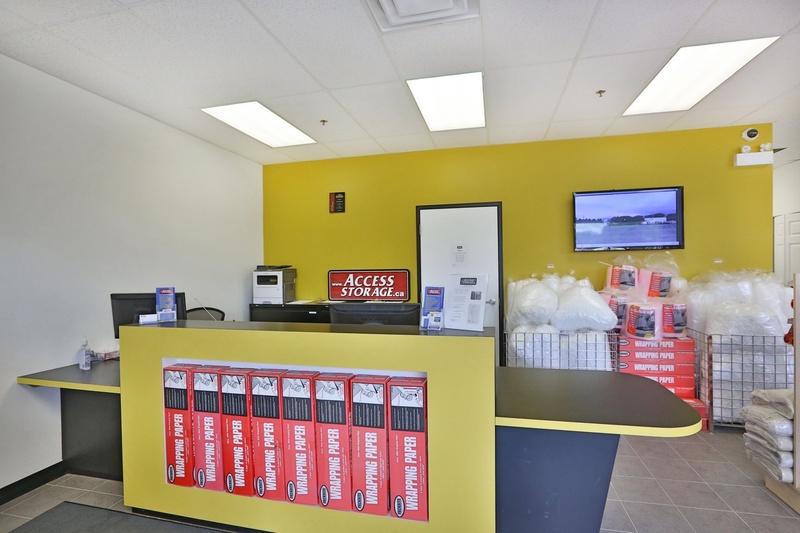 So to the two amazing ladies at Access Brantford......I give applause and thank you .........toooo ELAINE AND DANIELLA, Thank you again, I will recommend you and your company, this is what business is ALL ABOUT. Just to add this, RJ are you sure you were at the same company, this was a complete surprise to me reading your review, I had just the opposite. 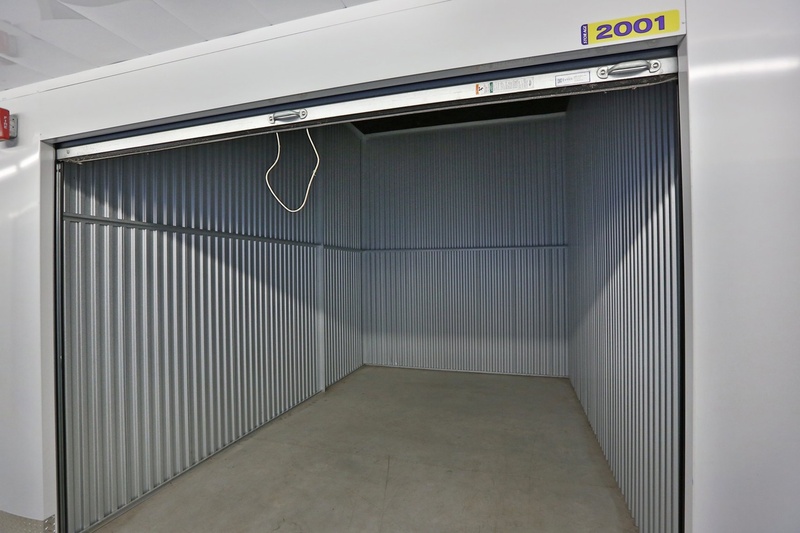 We have had great service and no issues at all and we recommend this storage facility every time! Accomodated my needs..and with help of payments..but they are more pricier than others. The storage are very nice! Ask for Elaine she will help you with all the questions that you need! Affordable price to! Good quality and service I recommend! Referred by Past Kerby from New City Church via the Internet. Very friendly. Only went to buy moving boxes but they helped me find the sizes I needed and were kinds and courteous about it. While I like that the facility is easy to access and kept very clean, I do have one complaint, or two. I don't like that the payment cycle is every four weeks instead of once a month. We sometimes have to pay twice in the same month which can be hard on the budget. Also, the price for our unit has increased by $40.00 in less than two years.